A wide variety of corals fill the crystal blue waters of warm tropical seas with great beauty, and, as Cousteau once said, they display themselves like a living kaleidoscope through the window of the diving mask. 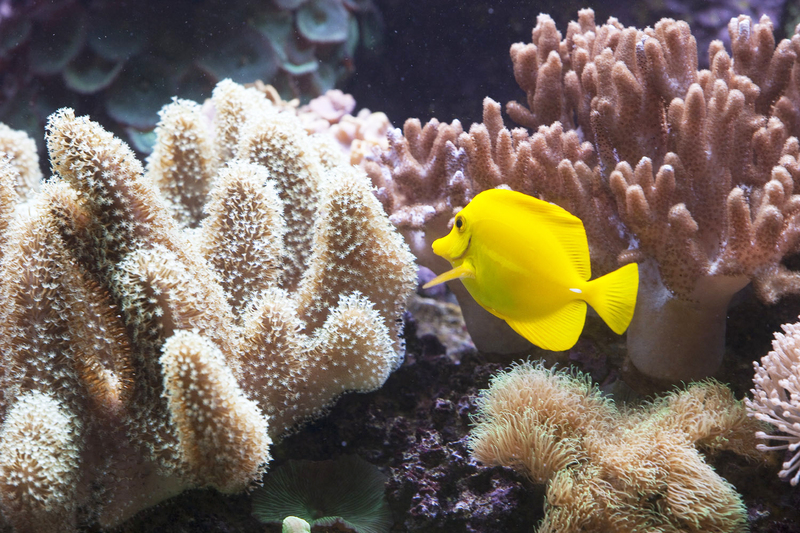 After rainforests, coral reefs are the most biologically diverse habitats on the planet. As well as hard corals, many species of soft corals also exist. They are popularly known as sea fans, gorgonians and sea pens. They are also formed by a colony of polyps, but of another type. Their skeletons are not solid but flexible and often branch out like a small tree. 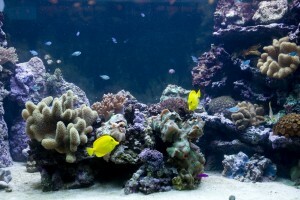 In general, hard corals look more like stones and soft corals look like plants.